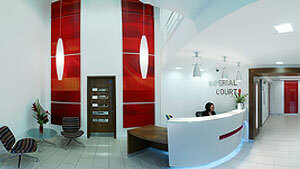 The Location: Manchester Serviced Offices in Salford Quays. Innovatively designed and impeccably furnished with both your business and the planet in mind, our Manchester serviced offices are at the cutting edge of office space. Right by the Exchange Quay Metrolink stop, our managed offices in Manchester are purposefully located halfway between Manchester city centre and the Media City at Salford Quays. Give your company easy access to the city’s most important business districts and the rest of the North West too. 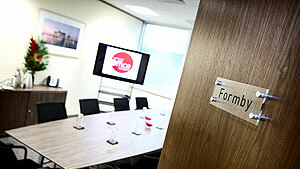 Need to hold an important event in Manchester, then check out our Meeting Room facilities. Looking for the right location for your business, then our Serviced Offices in Salford Quays, Manchester are just what you need. 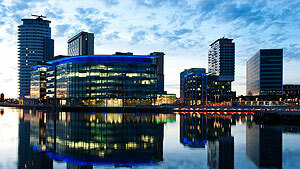 Manchester is a great Location to be Virtually based and our Manchester Centre has the ideal package waiting for you.